One of the most famous footballers in the world, David Beckham, is launching a new masculine fragrance with an intriguing slogan that makes this new fragrance even more desired and intriguing. David Beckham Follow Your Instinct is the new flanker to the original Instinct Perfume launched in 2005. The new perfume comes as a limited edition and has a pleasant masculine warm spicy/citrusy aroma. 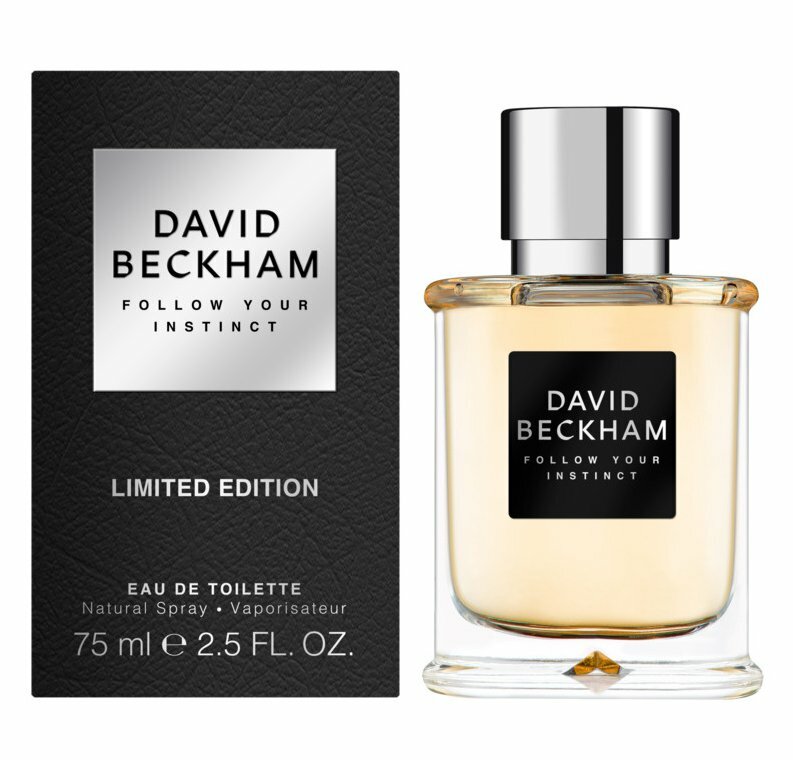 David Beckham Follow Your Instinct opens to delight with a fresh woody/citrusy aroma of fresh mandarin orange, orange along with spice cardamom, star anise, and pimento notes. The base calms on a woody layer made of Haitian vetiver, patchouli, and white musk accords. David Beckham Follow Your Instinct is available in 50 and 75ml Eau de Toilette.